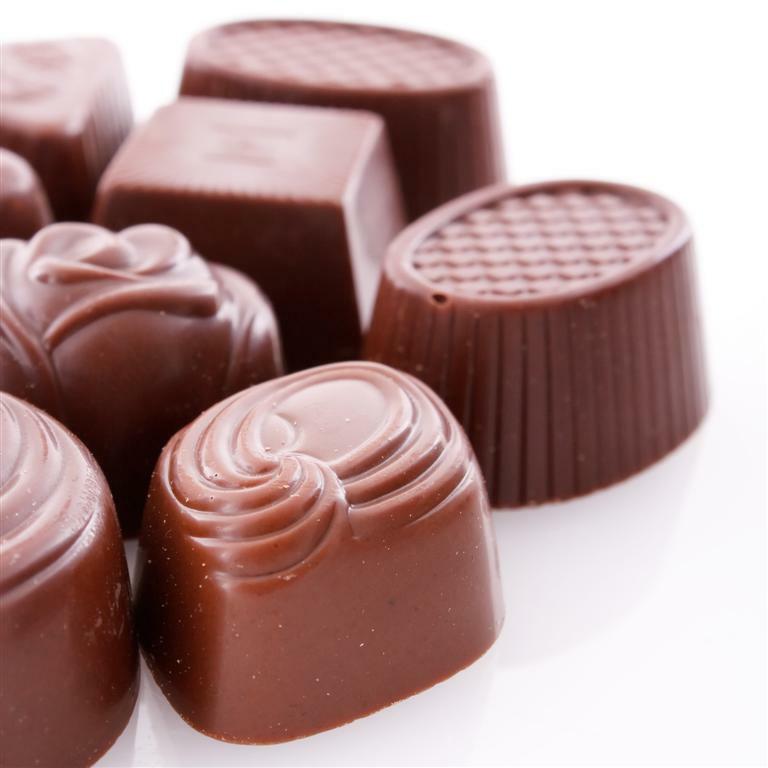 Is Your Business Ready for Valentine's Day? Clients have been calling in and chatting with us about services they will be offering in the month of February for Valentines Day. I am excited to share some ideas of what types of services can be offered for this holiday! 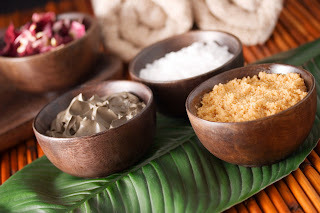 If you are offering facials at your spa, you can try a chocolate mask or rose petal mask. 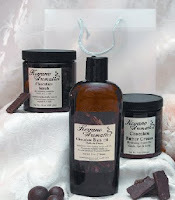 A chocolate scrub is another add-on service that can be offered. Heart sponges can be used for these services as well. For waxing services, there is strawberry wax by Mancine or chocolate wax by Epillyss to get clients prepared for Valentine's Day. For nail services these heart nail decals are so cute. Why not use heart nail files and heart buffers? Not to mention all of the nail polishes we offer. There are so many reds, pinks, and white colors to choose from. For pedicures, we have rose petals to put in the water. What a great way to entice clients to pamper themselves. For tanning services, give every client a heart sticker to put on while tanning. Get them in the holiday spirit! For massage check out these chocolate massage oils or cocoa massage lotion. A service that can be added on to pretty much any service you offer is a hand treatment. Eco-Fin has a great system for this. 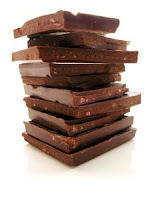 The chocolate paraffin alternative is the perfect scent to try for Valentine's Day. 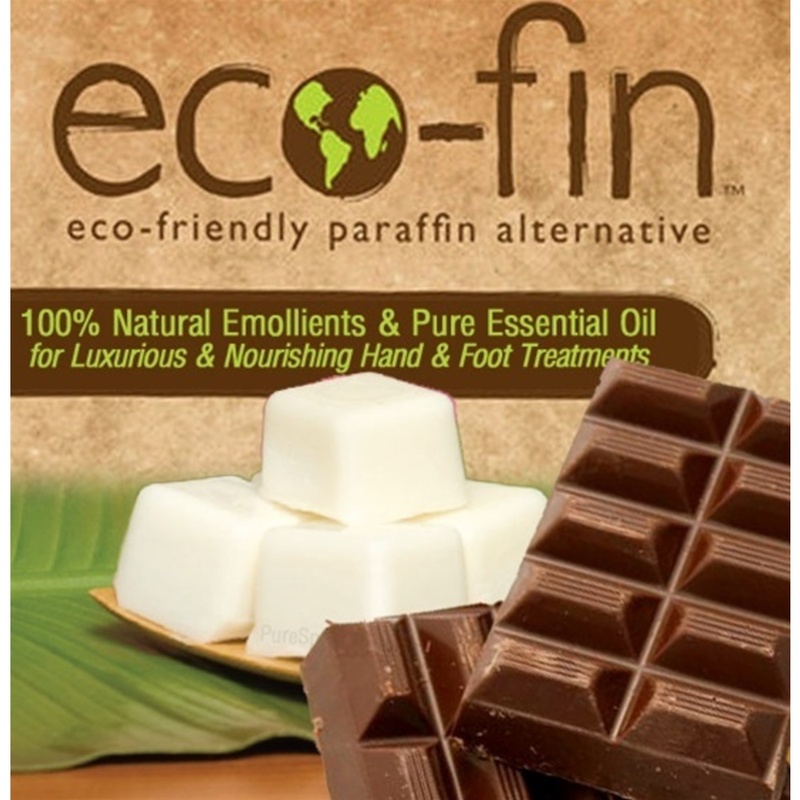 The Eco-Fin paraffin alternative starter kit has everything you need to start performing this nourishing treatment. Eco-Fin is made with 100 % natural plant-based emollients and pure essential oils.This is a great way to introduce a new service, that you will keep offering after the holiday is over! Wonder No More...The Steamy Wonder Is Here!! Want to offer your clients the benefits of a steam room, but don't have the space or the funds? The Steamy Wonder gives you all you need and more, at a fraction of the cost! The Steamy Wonder is exactly that, a wonder! 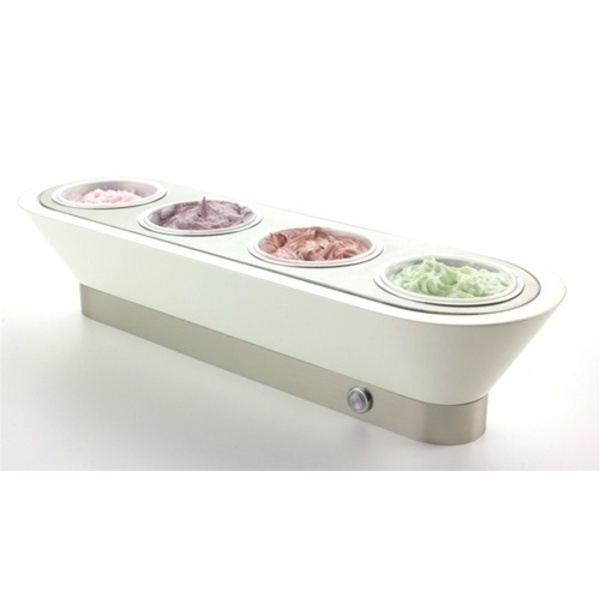 It allows you to transform your treatment table into a multifunction system with an endless amount of benefits! You can provide countless services with the Steamy Wonder such as detoxification, aromatherapy, stress reduction and relaxation, antiellulite, massage and so much more! 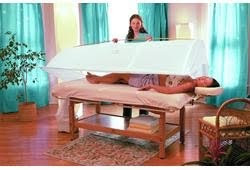 The Steamy Wonder is superior to body wraps when raising tissue temperature. With complete comfort and privacy inside the Steamy Wonder Canopy, your clients will experience the warmth of a steam room without breathing in hot air. Nothing else on the market does so much, for so little! So I'm sure by now you are wondering how the Steamy Wonder works. Within 2-3 minutes, the canopy fills with steam and heat, just like a professional steam room. It uses a patented heat circulation design that provides a soothing flow of steam and an even distribution of heat. An entire treatment uses just a few cups of water, and due to the small amount of moisture generated, no special ventilation is required. The Steamy Wonder System includes: canopy, electric steam generator, fitted sheets, thermal blanket, digital clock/thermometer and a heat-circulating fan. The Steamy Wonder is easy to use and operate, requiring only a standard electrical outlet and massage table and comes with a set-up video, instruction and treatment manual, plus a toll free educational support line! So stop wondering how to offer more for less and get the wonderful Steamy Wonder!